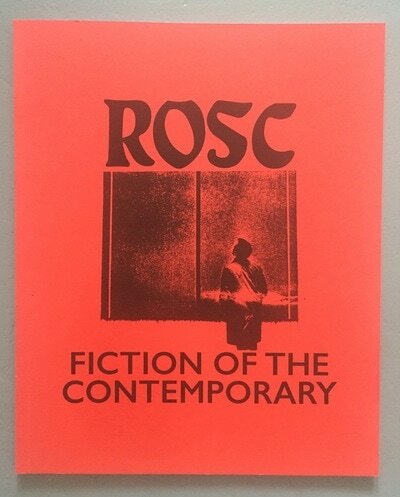 On March 23RD 2017, ARC researchers will present a performance and publication project, ROSC: Fiction of the Contemporary as part of an IADT ARC/IMMA Seminar on Exhibition Histories. The Exhibition Histories seminar will include contributions from Dr Lucy Steeds, Senior Research Fellow at Afterall, London (and commissioning editor of Afteralls Exhibition Histories book series), Kate Strain, Artistic Director, Grazer Kunstverein, Peter Maybury, artist, designer, musician, exhibition curator. 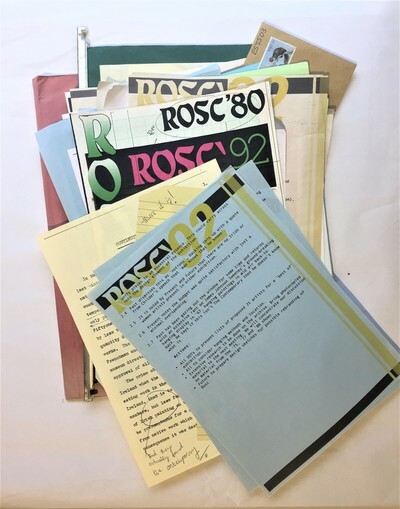 It will be chaired by Dr. Maeve Connolly (ARC). 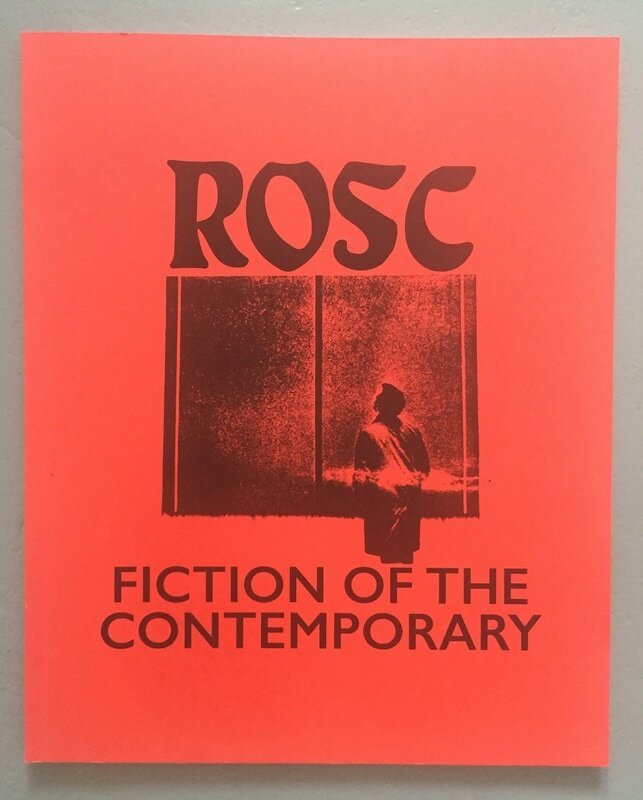 ROSC: Fiction of the Contemporary is a publication and performance by year one MA in Art and Research Collaboration researchers in response to the ROSC archives. 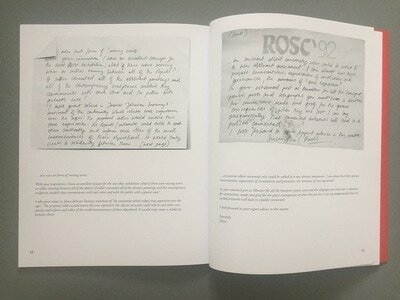 Through the medium of the archive the publication documents the planning and research process for a ROSC retrospective exhibition in 1992 that never reached fruition but failed in the planning process due to disagreements and a shifting external landscape. The publication encompasses internal communications, research material and wider trends in contemporary art of the time; examining the tensions and contradictions in defining, and exhibiting, the contemporary. 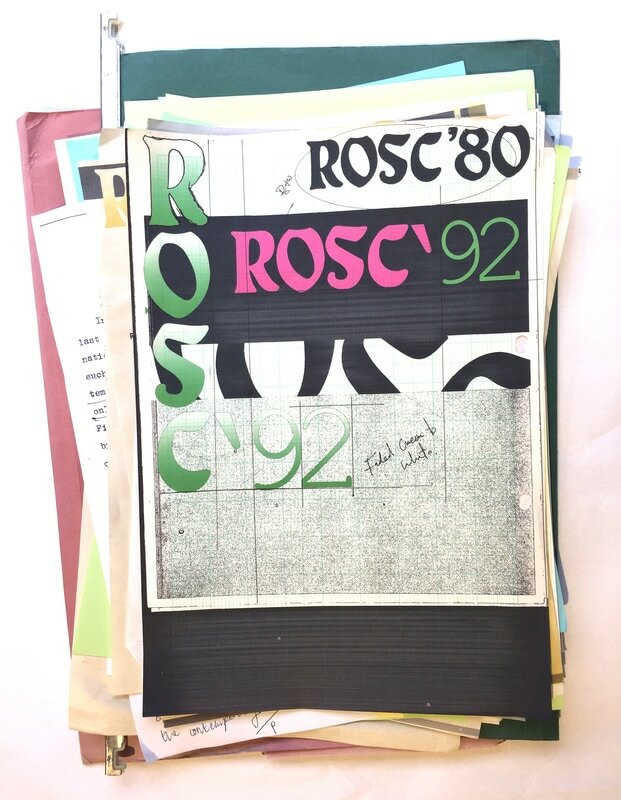 The performance will include readings and interpretations of archival texts. 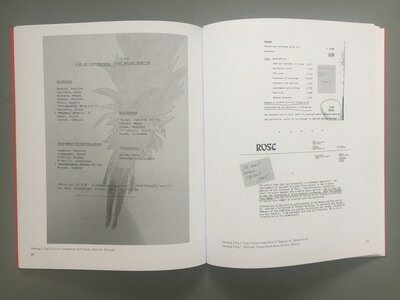 There will be a discussion addressing the controversies and contemporary debates around the ROSC exhibitions that are highlighted in the publication. 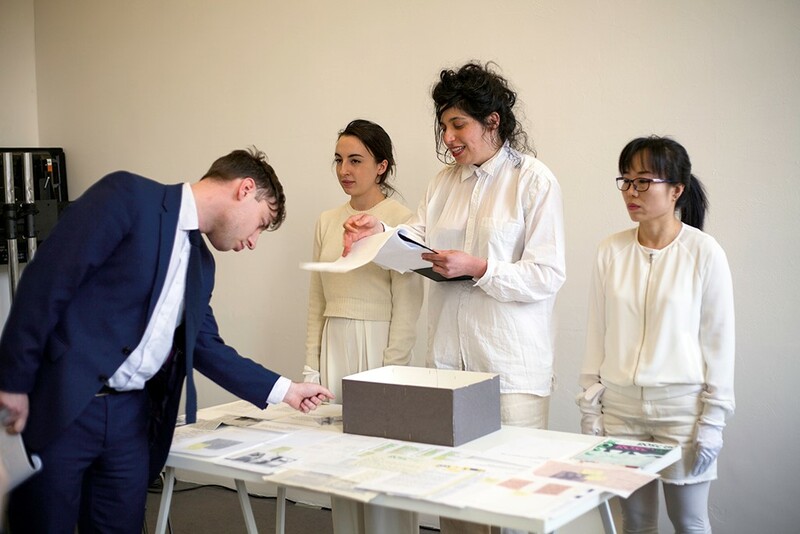 The participating ARC researchers are: Sophie Behal, Petra Berntsson, Isadora Epstein, Yvanna Greene, Jung-A Han, Yvonne Higgins, Eoghan McIntyre, Maeve Lynch, Rosie O’Reilly, Sarah O’Toole, Julia Ptak, Benjamin Stafford.